There’s always been a certain connotation attached to “all-in-one” devices. After all, it would seem inconceivable that a single solution could achieve a level of performance previously requiring two or more discrete components. 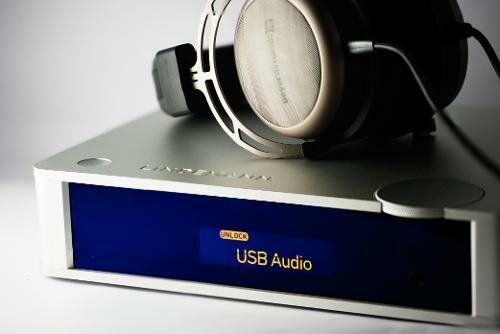 And yet, we are reminded that this misconception isn't –offerings like the Questyle CMA800i, Teac UD-503, and Schiit Jotunheim indicate that there is merit to be had in compact minimalism. Cue the musicbook:10 DSD. Standing in contrast to the list mentioned previously, the musicbook:10 DSD is clearly a horse of different color. Based on a surface-level appraisal, it simply looks different. The smooth metal enclosure cuts a svelte figure with its OLED display and subtle jogwheel, and the included remote pays homage to its hi-fi roots. It would seem, then, rather odd that this device should somehow find itself in the world of head-fi, surrounded by counterparts that are far less refined and elegant-looking. We begin this review with a quick look at Lindemann’s historical involvement in the audio industry. It’s a German company with over 30 years experience in the design and manufacture of audio solutions. I use this term because Lindemann has handled a wide range of products in the past – from loudspeakers to small USB-DACs to everything in between. In addition, it might also be well worth noting that Lindemann was among the first to arrive on the SACD scene –a clear indication of the company’s longstanding interest in high-resolution formats like DSD. The current Lindemann lineup is comprised of fairly compact devices (USB-DACs, network players, and power amps) all falling under the musicbook name. But what’s the connection? In a recent update, the Lindemann musicbook:10 DSD has become an extremely versatile combined option –with an upgraded diamond-buffer circuit, full DSD support (up to 256), high-res USB input, and aptX, it is easily one of the most fully stocked packages. Some of you may be wondering – wasn’t the Kennerton Odin your last review? Well yes, it was. For lack of a better excuse, I’ve mixed up the posting order, so this did come afterwards. I received this unit directly from Lindemann (shipping via Singapore distributor – Modular Audio). I have now had it on loan for close to 3 weeks, and have certainly enjoyed it quite a bit. This review took a little while in the coming, as the previous user of the unit happened to remove certain screws from the unit, making it impossible to access certain connections on the back panel. Lindemann did handle the fix very professionally, and it is good to see that the company was so involved in the review process. In addition, I did have the chance to clarify certain aspects of the musicbook:10 DSD’s design directly with CTO Norbert Lindemann, and that was indeed a very unique opportunity. I appreciate the fact I was fully equipped with specifications and hardware details for this review -it is always reassuring to see that a manufacturer has the confidence in their product to share what goes on inside. I do reserve the rights to the media in this review, so if you would like to use the photography/ videos please do drop me a line (at the very least please provide attribution). I dislike watermarks on photos and would rather not use them. As always, I do hope you enjoy this review! Also, feel free to post any comments and questions below. However, I am slow with checking the comments section, especially on older reviews. In such situations, just send me a PM. I really do try my best to answer all the PMs I get (and if I don’t, as far as is reasonable, send me another). There’s certainly a very close attention to detail that has been applied to the musicbook:10 DSD, and this certainly is one of the most complete product packages that I’ve encountered. Overall, it is very pleasantly executed, and nothing felt missing. The remote control is a nice touch, though it is essential to have it charged and available for the proper operation of the unit. While the multi-function control wheel located at the top right corner of the device is capable of executing a decent number of commands, it cannot access is the menu, which as mentioned before, makes the remote a necessity. A comparatively small point, but you do occasionally run into the classic early-20th century issue of having to find the TV remote, and it certainly doesn't make it very convenient for those involved in smaller, desktop personal audio setups. The build of the musicbook:10 DSD is impeccable. 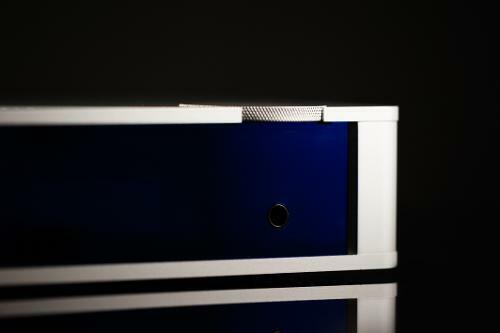 The entire chassis is made completely of 6.5mm thick metal, and is well put together. The front face of the device features a reflective deep blue glass panel with an OLED graphic display in yellow. The aesthetic contrast is spot-on. There’s a single 3.5mm jack located underneath the multi-function control wheel, blending subtly into the front face of the device. On the topic of the multi-function wheel, rotating left and right adjusts the volume, while a short depression will mute the device. Depressing and rotating simultaneously the wheel will toggle input selection. However, this is the extent of the functionality of the multi-function wheel, and the rest of the settings need to be adjusted via remote control. The unit does feature a stand-by button in the top left corner, which is a convenient function to have on hand. On the rear panel, there are two analog inputs into the device (RCA). Digital options include optical and coaxial inputs, with a resolution of up to 24/192. A USB-B port allows for further playback of 32/384 and DSD files, and is an appropriate demonstration of Lindemann’s focus on computer audio. Output options are available in the form of a balanced (XLR) and unbalanced (RCA). There are also two additional two digital outputs allowing for optical and coaxial connection. The musicbook:10 DSD is a versatile device, and is capable of operation with speakers and headphones alike. Apart from the build quality on the unit itself, I was also pleasantly surprised to see that the included remote control was made out of metal, with glass paneling on the front. Buttons are tactile, and the remote, unlike some of its counterparts that I’ve tested, doesn’t feeling like a complete afterthought. The musicbook:10 DSD is now centered entirely around a dual mono implementation of AKM’s AK4490 chip (there are two, for a differential balanced system in the very literal sense). 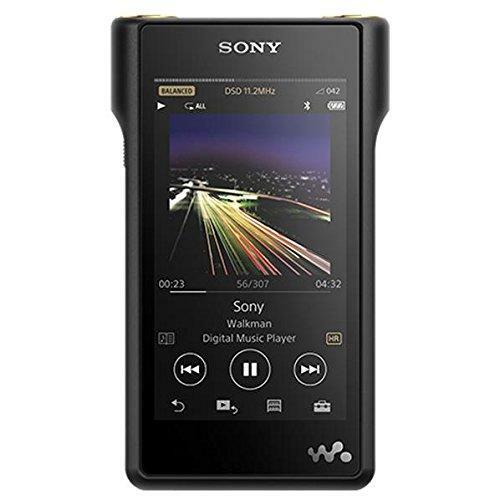 The original musicbook:10 had an implementation featuring the AK4490 (for USB interfacing) and the Wolfson (CL) WM8742 (rest of the digital inputs), though the latter has now been removed due to its lack of support for higher bitrate files/ DSD playback. As Mr. Norbert Lindemann explained, the AK4490 measures well with low distortion figures and very good noise performance. Three-stage voltage regulation in the musicbook:10 helps to further achieve low noise on reference voltage inputs of the D/A converters, and the output filter stage sees the use of a J-FET amplifier from Burr Brown. One of the questions that I did have for Mr. Lindemann was regarding his thoughts were on DSD, in particular, the growing trend related to upsampling of PCM to DSD. As mentioned before, Lindemann has had a fairly length involvement with this format, which started with the introduction of the D680 SACD-player in 2001 and later on with the 820S. Playback for DSD has always been handled natively on Lindemann devices, and the resultant playback is supposedly a more natural and open sound, with more colors and better treble/ bass rendering. 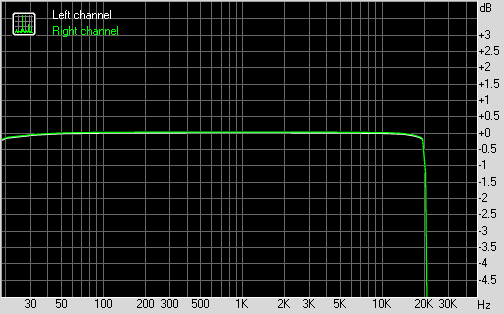 In implementing DSD playback, the DAC chip is used simply as a 100 kHz lowpass filter. The perceived advantage of taking PCM files and up-sampling it is that it lends these files a less “digital” signature. One of the most recently revamped parts of the musicbook:10 include its amp section, which now features a Class-A diamond buffer output stage with no overall feedback. Output voltage is selectable via the menu –with 1V, 2V, and 4V options. Output impedance is measured at 33 Ohms fixed. I also ventured to inquire about the possibility of adding a balanced output, but Mr. Lindemann felt that that would have been more appropriate for a standalone device. Lindemann is forthright with the specifications of their products, including fairly detailed measurements at specific temperatures. This is a good sign, and certainly a demonstration of the manufacturer’s confidence in the competency of their own product. The following has now become a disclaimer of sorts.. RMAA results are only as good as the equipment used to perform the tests, and there has been a decent amount of coverage on its limitations and weaknesses. Consider it as a broad proof-reading of published technical specifications. Currently, I am utilizing an Asus Xonar U7 external sound card (line-in mode). The ADC is a Cirrus Logic CS5361-KZZ that is capable of 24/192 w/ a 114 dB dynamic range. It uses a 5th order MBT Delta-Sigma Modulator, and attains low levels of noise and distortion. For those curious, the DAC is the equally capable CS4398-CZZ. Please find my results below. The 470 ohm load is the R70X, and the 39 ohm load is the MH40. I spent hours listening to the musicbook:10 DSD out of the Beyerdynamic T1. While I have never heard the original musicbook:10, it is clear that the updated amp section is not so much a convenient value added as it is a dedicated means of output. This is indeed very good news for those involved in both head-fi and hi-fi, as it really increases the utility of the device. 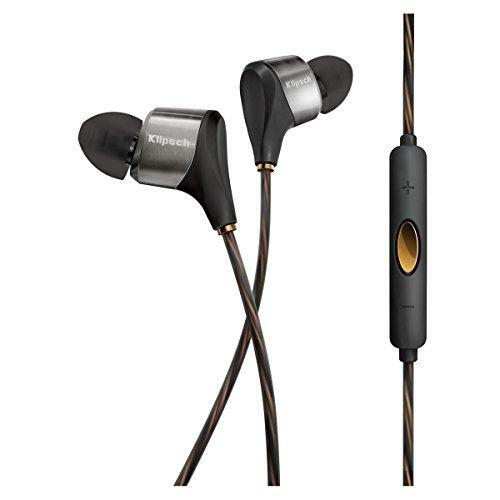 Despite being single-ended, it is capable of driving the Beyerdynamic T1 with relative power and authority. 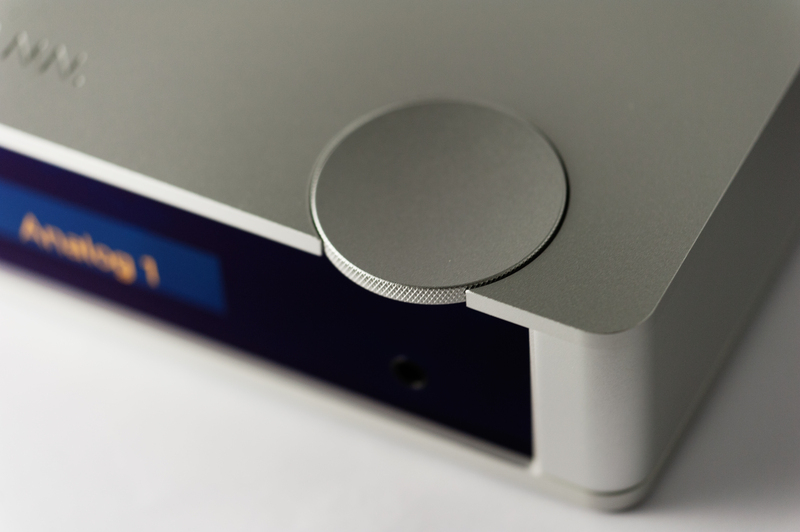 As a DAC, the musicbook:10 DSD brings a slight sense of musicality while still maintaining a high level of resolution. And yes, I did also enjoy the Sennheiser HD800 pairing quite a bit too. Practical considerations do exist –the Lindemann musicbook:10 DSD has a relatively high output impedance at 33 ohms. 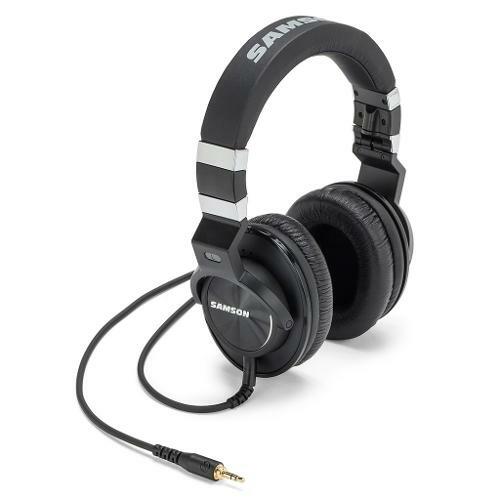 This may preclude certain modern lower-impedance headphones from being paired successfully with the unit due to possible interactions arising from damping factor. 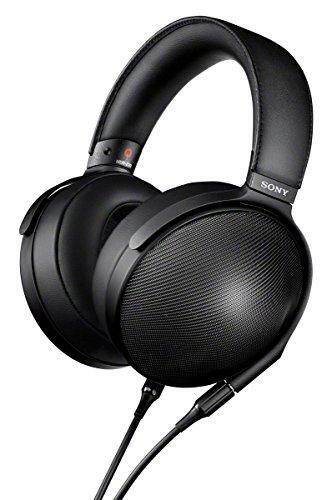 Needless to say, headphones falling into the same category as the T1 and HD800 will benefit greatly. As mentioned, the amp section does not fail the DAC section when it comes to realizing sonic resolution and dynamics, and captures a full spectrum of sound. This is a very positive thing –as it makes the musicbook:10 DSD rather complete as a system. Generally speaking, soundstage is comfortably spacious and detail retrieval is truly noteworthy. Listening to 3 Na Bossa’s rendition of the famous bossa nova standard, Wave, instruments were well placed with a sense of excellent depth and layering, and separation was very good. Charlie Haden & Pat Metheny’s Cinema Paradiso was yet another well-executed track. The texture of sound was realistic, and the subtle nuances of the guitar came through nicely. The Questyle CMA600i features similarly good detailing, but is far from sounding as refined in its execution, and also has some weird grain. musicbook:10 DSD does the same, but with great smoothness and ease. The end result is that the musicbook:10 DSD sounds very holographic and controlled. The way the musicbook:10 DSD handles bass reminds me slightly of the Teac UD-503. 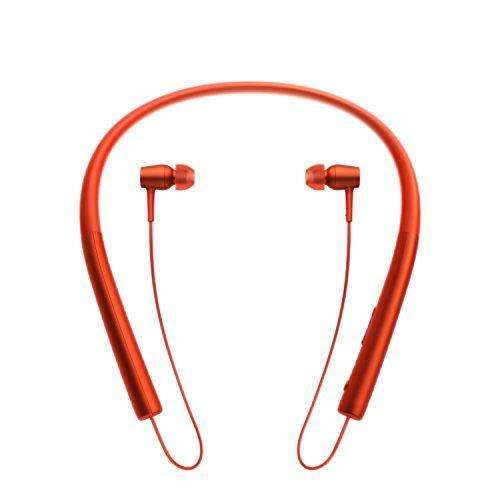 It has a subtle emphasis that provides just a fuller, more engaging sound. Extension is excellent, and the opening cue on Sadao Watanabe’s Fire Fly (slightly different from the album version) was executed very handily. However, there is no sense of distinct droning or unnatural emphasis, and when needed the musicbook:10 DSD is capable of providing good body and impact, portraying tracks like Daft Punk’s Fragments of Time nicely. While the musicbook:10 DSD’s amp section certainly cannot match better current-mode offerings such as the CMA800i in terms of speed and dynamics, (CMA600i doesn't sound quite right to my ears, and is not competitive), it adopts a slightly more laid-back approach and is certainly more natural at times. The voltage-amp is certainly more easily paired than its current-mode counterpart, which I find to be a little finicky at times. The mids are well done, and for me the textural quality is about right. There’s an open clarity to the mids, and this comes through on vocal intensive tracks. Sheer vocals are rendered with power and authority, all while maintaining an even-handness that features good body and impact. 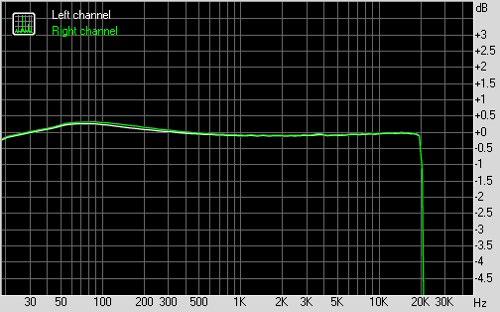 While I regard the Teac UD-503 highly, in terms of raw performance, it loses out in this area significantly. In an attempt to achieve a smoother sound, it ends up rounding off in a manner that drops details and textures, and in this sense the Lindemann really comes through. I really enjoyed the way the musicbook:10 DSD handles transitions between frequency bands, and nothing sounds disjointed or broken. Treble on the Lindemann is excellent, featuring a gentle sparkle and a very nice fluidity. On synthesized tracks such as Vangelis' Tao Of Love, it navigates the piece with a fair amount of speed and articulation. This performance does also carry through nicely to natural instruments, and in Schubert's String Quartet No. 14 "Death And Maiden", I find that there happens to be just the right amount of bite on instruments like the violin. I did want to add that despite having textural quality, it doesn't have an unnatural grain that would distract from the overall performance. It goes without saying that this plays excellently into the Beyerdynamic T1's forte, and I cannot help but to think that this was indeed a natural pairing. 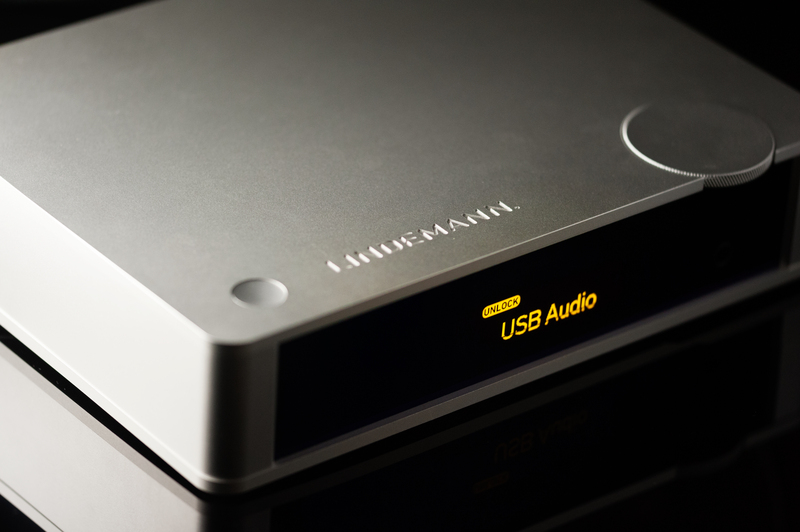 The Lindemann musicbook:10 DSD is an incredibly versatile device capable of fitting perfectly into most systems. Despite it being a predominantly more hi-fi oriented device, it is capable of running with some of the best current head-fi all-in-one offerings currently available. 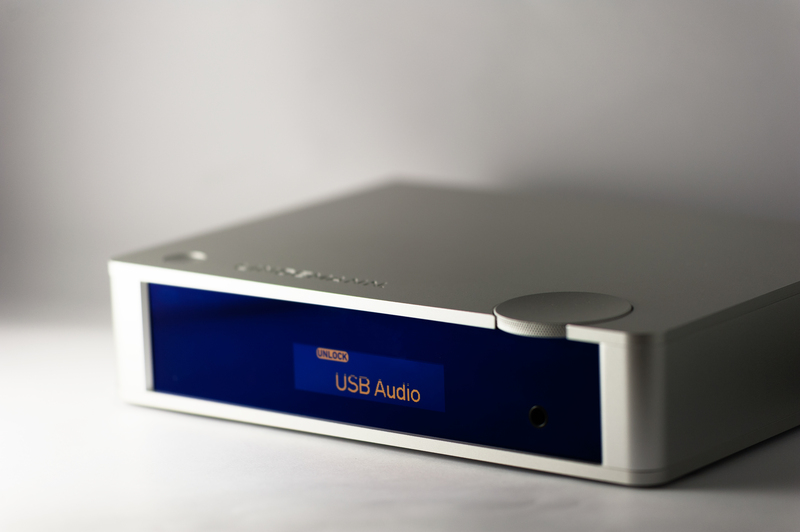 If you're looking for a new DAC/Amp with excellent polish, one that will support a wide range of connectivity options and fit comfortably into both desktop personal audio and hi-fi setups, then I definitely consider the Lindemann musicbook:10 DSD. palchiu, Mython and crabdog like this. Great review! I love the clean understated design. I also misread the model number. Thought they cost 10 USD. Lajos, I´ve seen one on eBay for about 2600 USD. (Körülbelül ennyire gondoltam).